KILLER T - TRAILER NOW ONLINE! 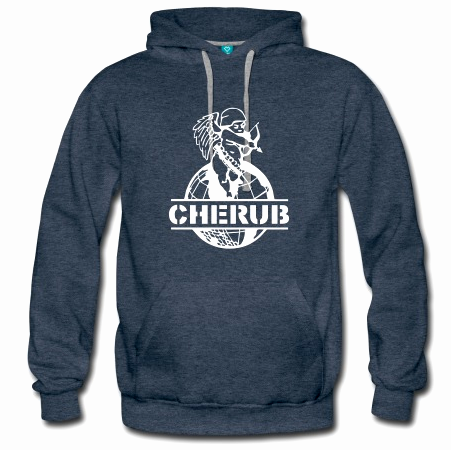 Grab your CHERUB T-shirt in our online shop and become the fashion god of your neighborhood! For the person who complained that there were no actual aeroplanes in my previous post! My dad was in the RAF and used to love dragging me and my brother around their museum in Hendon, hoping it would encourage us to join up when we were old enough. (it didn't) Today we made a nostalgic return for the first time in 20+ years. I took selfies with Air Marshall Trenchard and famous RAF donkey, then bought a new fridge magnet and a model airplane in the gift shop. My first infographic. Sorry if you already saw it elsewhere but I'm quite proud of it! Published 15 years ago today! Merciless devouring of my cute #krispykreme Easter donut! It seems #GameOfThornes has switched strategies, from killing off characters in the show to boring the viewer to death.